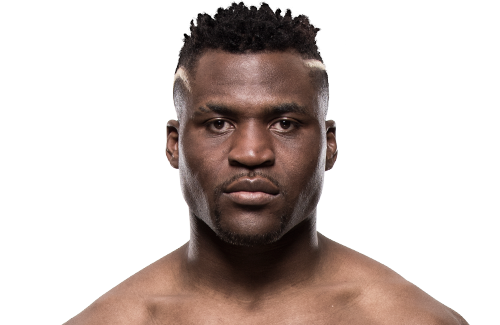 Ngannou was born and raised in the village of Batié, Cameroon. He lived in poverty and had little formal education growing up. At 12 years old, Ngannou started working in a sand quarry in Batié because of a lack of funds. As a youngster, he was approached by various gangs in his village to join them. 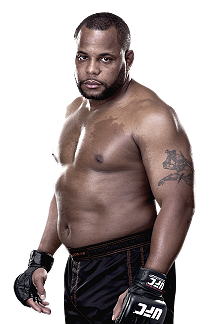 However, Ngannou refused and instead decided to use his father’s negative reputation as a street fighter as motivation to do something positive and pursue boxing. 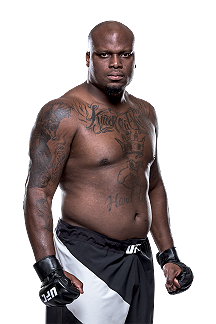 Ngannou faced Derrick Lewis on 7 July 2018 at UFC 226. He lost the fight via unanimous decision. The fight was heavily criticized by the media and the fans for the lack of offence from both competitors and was labeled as “snorefest”. 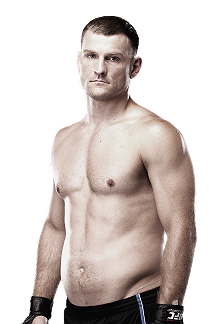 Ngannou headlined UFC’s inaugural event on ESPN, UFC on ESPN 1 against Cain Velasquez on 17 February 2019. He won the fight via technical knockout in the first round.